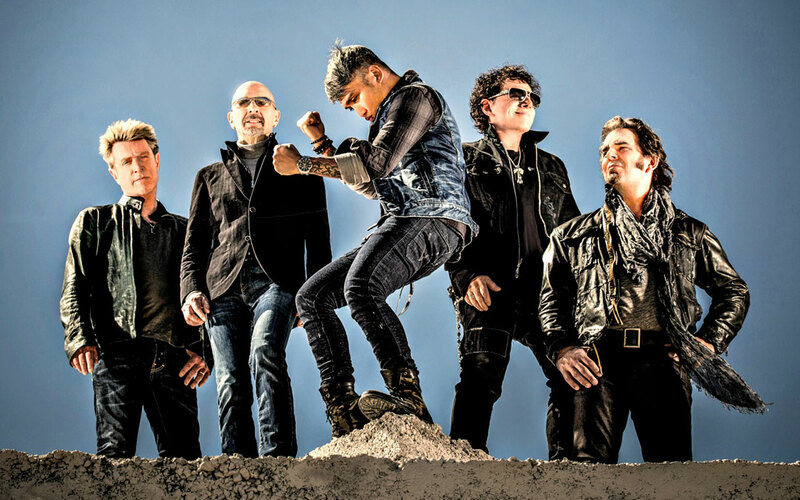 Journey have announced dates for a spring 2017 US tour with Asia and their return to Las Vegas in May for a nine-show residency at The Joint at Hard Rock Hotel & Casino. The band will perform a dozen concerts with Asia starting in Yakima, WA on March 15 and wrapping up in Dayton, OH on April 4. Presales for select shows will begin December 6 at 10:00 a.m. local time with VIP packages available. Tickets for most shows will go on sale December 9 at 10:00 a.m. local time. The band will perform its seventh studio album, 1981’s “Escape”, and their eighth studio album, 1983’s “Frontiers”, in their entirety on select dates during the Vegas appearance. Shows will run from Wednesday, May 3 to Saturday, May 20. Tickets for “Journey Las Vegas” will go on sale December 9 at 10 a.m. PST. 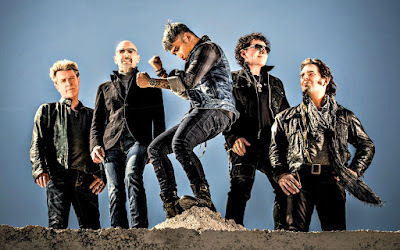 Journey were recently named among the nominees for induction into the 2017 Rock And Roll Hall Of Fame, alongside Pearl Jam, the Electric Light Orchestra, The Cars, Jane’s Addiction and others. The final list of 2017 inductees will be announced later this month.